The author Giles Tremlett has won the 2018 Elizabeth Longford Prize for Historical Biography for his book, Isabella of Castile: Europe’s First Great Queen (Bloomsbury, September 2017). 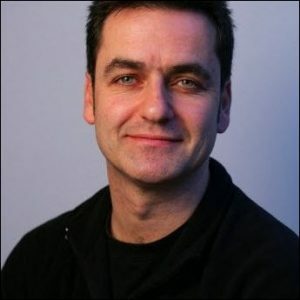 Tremlett is a Madrid-based contributing editor with The Guardian and a fellow with the Cañada Blanch Centre at the London School of Economics and Political Science. He’s the second UK journalist to be honored with a book award this week, following Richard Lloyd Parry’s win of the Rathbones Folio Prize. In announcing the honor, its administrator, the Society of Authors in London, says that the prize carries a £5,000 purse (US$6,779) and will be officially conferred on July 19 at the society’s 2018 Authors’ Awards program. The jurors of the Longford Prize this year included chair Roy Foster, Antonia Fraser, Flora Fraser and Munro Price. 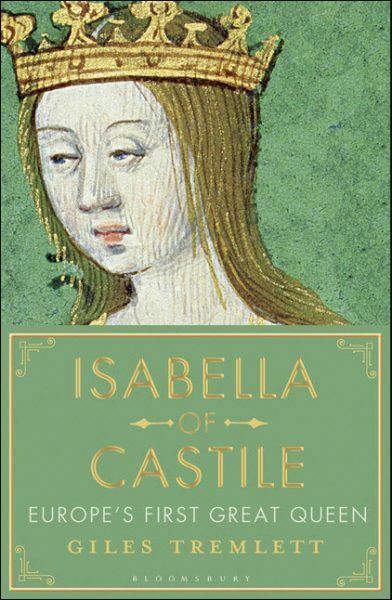 In the end, “The judges decided,” says Foster, “that Giles Tremlett’s Isabella of Castile resoundingly struck all the notes which we look for in a historical biography. Tremlett creates a panoramic landscape of 15th-century Spain, on the brink of its golden age, and paints a memorable portrait of the powerful woman who helped bring it about. The stratagems of politics, marriage, war, dynastic calculation, and religious oppression are carefully and deftly delineated, as is the tension between Isabella’s private and public lives. The Elizabeth Longford Prize is funded by Flora Fraser and Peter Soros in memory of Longford (1906 to 2002), who’s best remembered for her Victoria RI of 1964. Last year’s winner was John Bew for Citizen Clem: A Biography of Attlee (RiverRun/Quercus). Having opened its Eleanor Taylor Bland competition to submissions last month, the Sisters in Crime organization has changed the prize’s eligibility requirements. Until now, the Bland award program has distinctive for its emphasis on (a) a work-in-progress by an as-yet unpublished author; (b) its focus on writers of color; and (c) the fact that both male and female writers are eligible, despite the prize’s administration by Sisters in Crime. The organization’s folks call this “a slight tweak” in their messaging about it, but it’s actually substantial, considering that the prize was off-limits to anyone already published and now is not. It’s also unusual to see such a change made during the submissions period for an awards program. The deadline for submissions remains June 15, and more information is here.